Why the relationship between The Foundation and our wines? 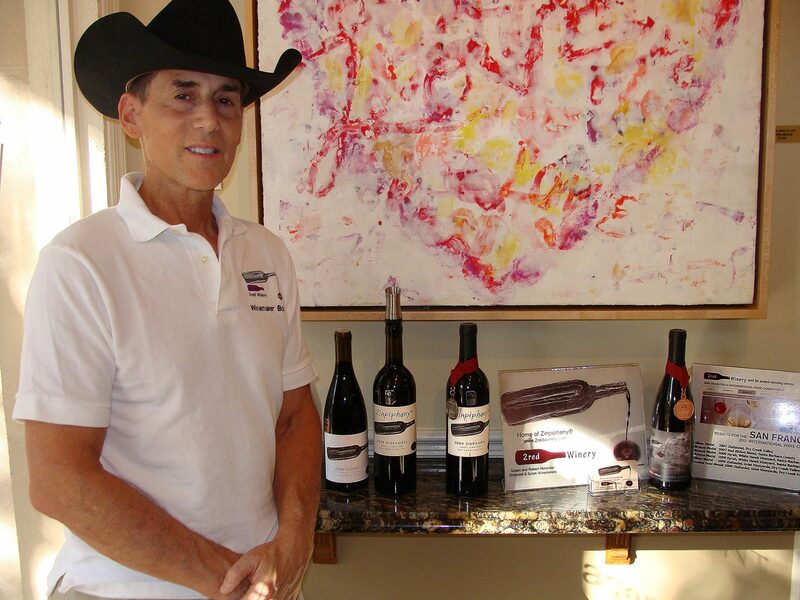 A long-time wine enthusiast of wine, I started small-volume wine making in 2007. The motivation then was indulging a long-time passion and, well, making my own wine. I had some half-baked notions of marketing my wine but had not taken significant steps until more serious matters unfolded. In 2006 and 2008, I was biopsied by my urologist to evaluate an elevated PSA and was told that “it’s all good!” and to never again check my PSA as it would always be high. In 2009, I diagnosed my own metastatic prostate cancer. In exchange for their failure to diagnose my cancer at a curable stage and for the bad advice, the university medical center provided a small settlement. Determined to make the best, I created The Foundation and funded it with the settlement. The idea to continue to fund The Foundation with my wine making efforts followed: trying to do good with something I loved. Or, if you prefer, instead of lemonades from lemon, wine from grapes. And, some pretty excellent wine, at that. "doing good with something I loved." And that is why we make our wine available through your support of prostate cancer research through The Foundation. Prostate cancer trails only lung cancer in American men as a cause of cancer death. The odds are that you already know someone who has been affected by prostate cancer.